Potential and existing operators who have received no formal instruction and those requiring refresher training. 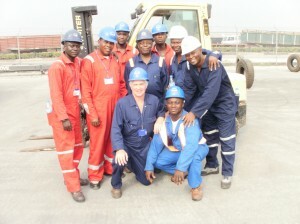 To give foundation training and assessment towards the achievement of a trained operator card. Note: Candidates should note that the achievement of an operator card is dependent upon achievement of the end of course assessment. Operating the machine on all normal tasks for which the machine is designed. Deciding whether a particular load is safe to lift. Carrying out routine servicing procedures and maintenance in accordance with manufacturer’s instructions. Preparing the machine for driving on public highways. 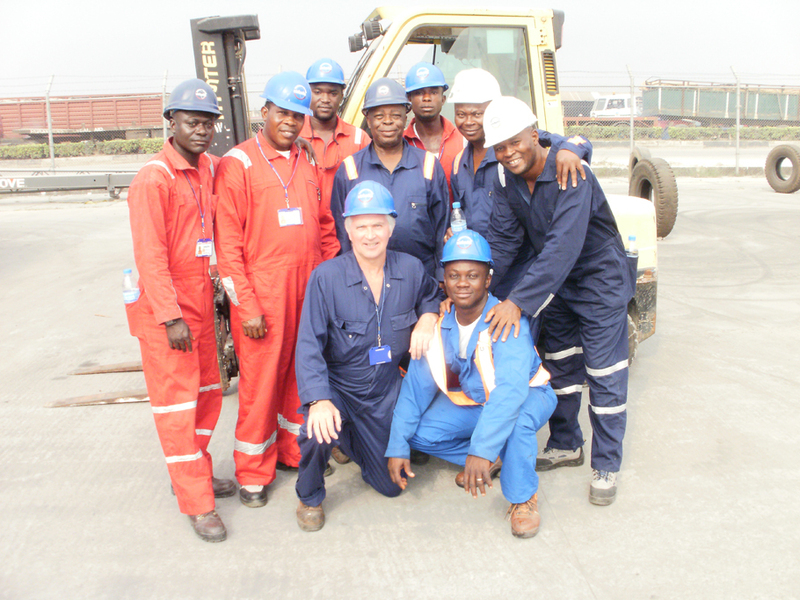 The purpose and capabilities of their machine and any relevant safety precautions necessary for its operation. The effect of load, size, weight, gradients and ground conditions upon machine stability. The loading, storage and transit of representative material. The basic construction of pallets. A balance between practical exercises and classroom-based tutorials. Course hand-outs include training notes. © 2017 Wolf Safety Services Ltd. All rights reserved.